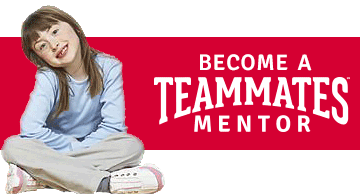 How do I become a mentor with TeamMates? Click here to link to the online application! You will be emailed a link to request your 2-part background check and to complete your mentor agreement.